Support you local trails and stay connected with other cyclist. Road or mountain or just around town. Find your ride here. 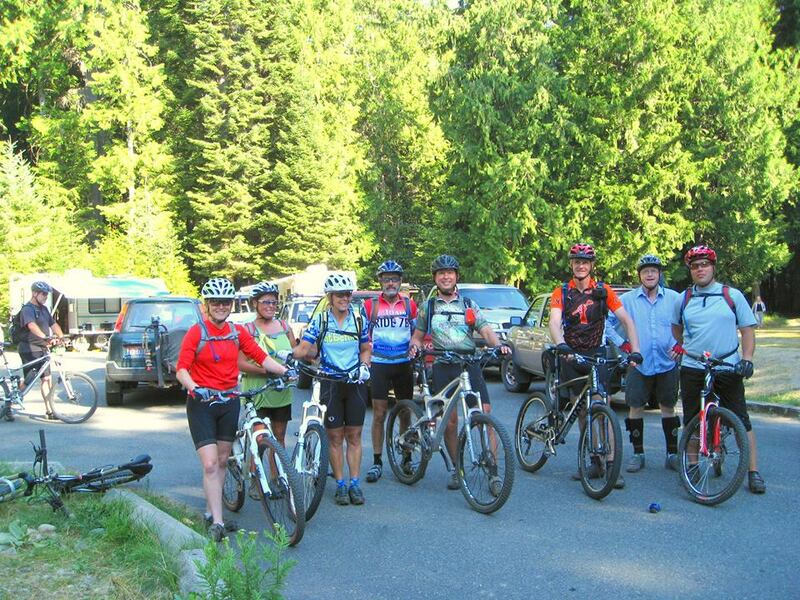 Rides, trail maintenance or get-togethers. An active community of cyclist are always up to something. Find out what we are up to. 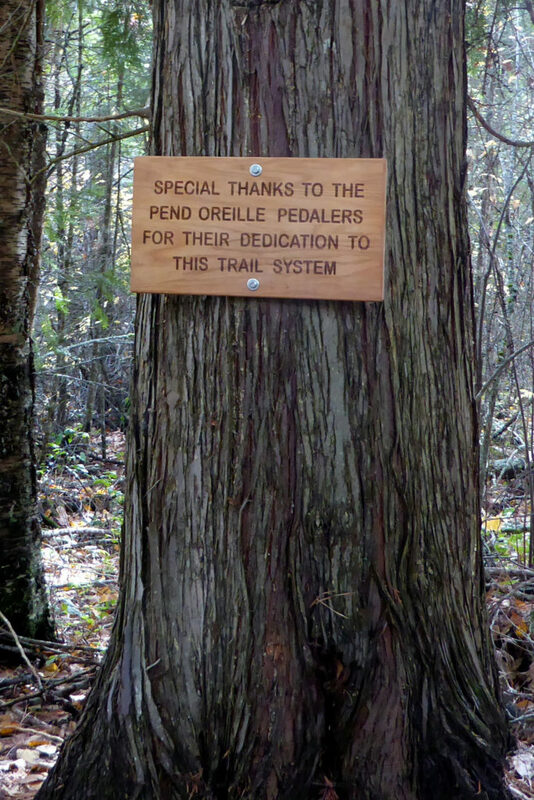 The Pend Oreille Pedalers was established in 2004 as a bicycle club and in 2008 incorporated as a non-profit 501c3. 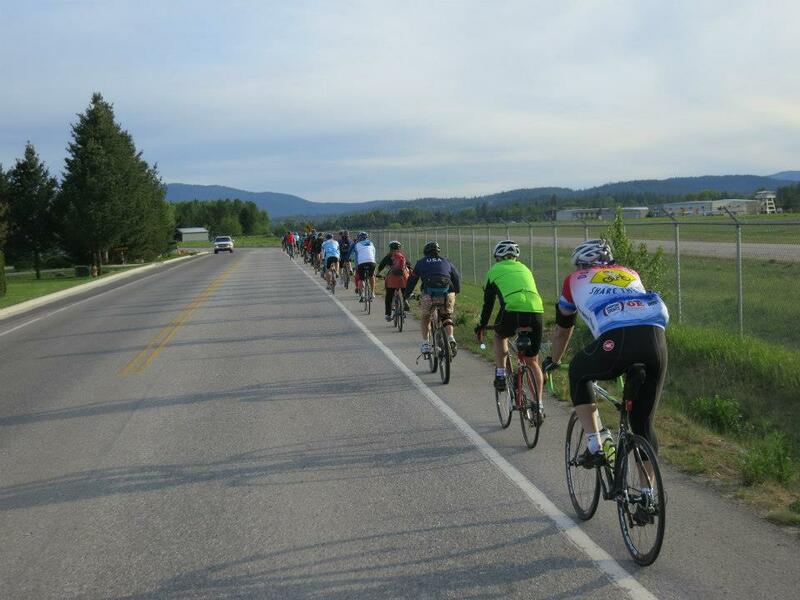 The goal is simple: to educate cyclists and preserve and improve bicycling opportunities in Sandpoint and the Northern Panhandle. POP has built extensive local trails in cooperation with private and public land owners. We are maintaining and building new trails all the time. We are involved in community projects and promoting cycling for all. Join us today or volunteer. Get out and ride! 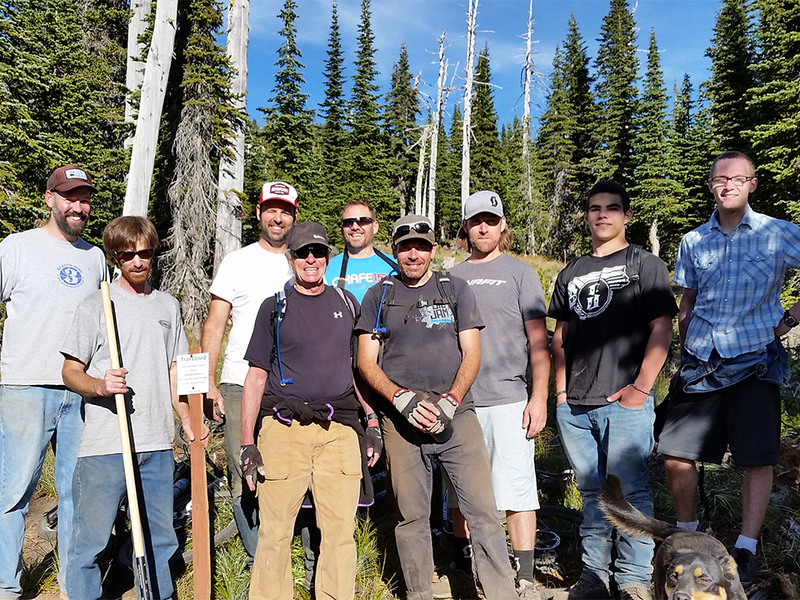 Join POP today and help support the expanding trail systems, keep informed and find people to ride with who are enthusiastic about riding in North Idaho.